Power capacity is one of the major hurdles EV bikes have to overcome, and KTM seeks to address that issue with its newest electro-tastic Freeride E-XC. This is a second-generation machine that packs half-again more power than the previous gen along with revised graphics and bodywork for a new look as well. 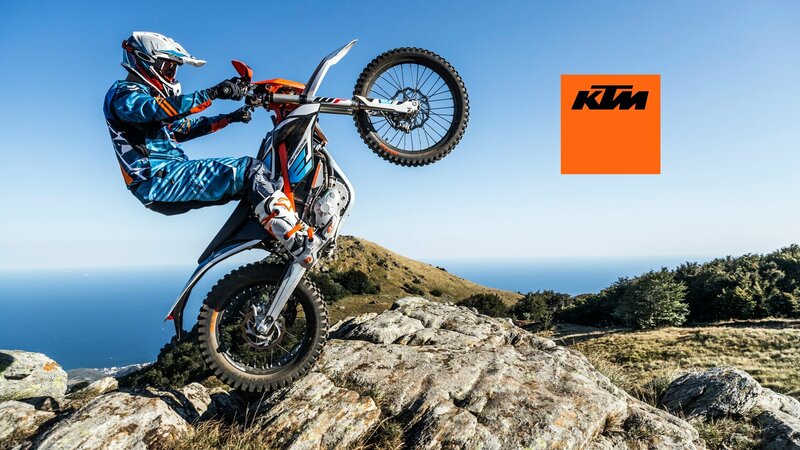 KTM’s off-road experience is evident in the lightweight, agile frame and long-stroke suspension components that make this a truly capable machine that definitely furthers the cause of EV bikes in general.